In business, you need to gain every advantage to succeed. Anything that you and your employees can do to become better as a business and stand out against your competition, will help your business succeed in the market. With the proper tools and advantages, you can increase your business’s revenues, reduce its long-term expenses, and operate more efficiently and productively as a result. Upgrading your network’s speed is a great way to do this. This is just one of many advantages that you can obtain to become better than the competition, reduce your expenses, increase your revenues, and bolster your productivity. Here is why purchasing the highest quality routers and switches is so important for any business, in any industry. Why Purchase Used Cisco Routers and Switches? When it comes to purchasing information technology equipment, there is nothing wrong with using used equipment. In fact, there are considerable advantages to using used equipment. Information technology equipment is tough. Many companies rely on the durability of their equipment to continue functioning as a business. If a business’s network goes down, productivity grinds down to a standstill. A down network can be very harmful, which is why there are backup measures in place at companies in every industry around the world. If properly cared for, equipment can last for years, if not decades. Used equipment is also cheaper. If you have a strict budget for information technology equipment, maximize that budget and purchase more equipment by purchasing used equipment. What are Used Cisco Gigabit Switches? Gigabit switches allow you to increase the networking performance between devices on your network. Gigabit refers to the speed that your devices will use. Faster connections mean that you can do more work in the same time as a company with a slower connection. Achieving this advantage over your competition is a great way to stand out as a company and retain more clients. Your company will run more efficiently and more productively. If you can afford upgrading your switches to used Gigabit switches, you should consider doing so as soon as possible. 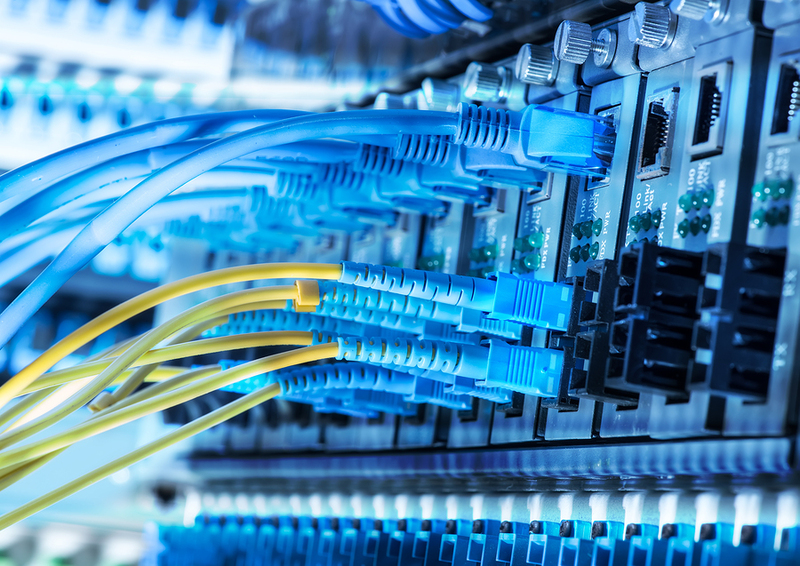 The benefits of switching to a Gigabit ethernet network cannot be underestimated. Gigabit service is like driving on the highway versus the backroads. With backroads driving, it will take longer for you to get to your destination. You will spend much more time driving. The same is true for non-Gigabit service. It will take longer to transmit data and information. You will spend much more time on these processes than you should. If you consider that the most valuable asset that a company has is time, then upgrading to Gigabit speed is worth it, no matter the cost. You will make this money back quickly, and then set profits for your company. Fast networking service, especially with Gigabit speed, is much, much more valuable than its cost, making it a great asset to add to your company’s network. For the best used Cisco routers and switches, contact Network IT in Toronto and the GTA. We provide used Cisco POE switches and used Cisco Gigabit switches for networking. If you are setting up a business network, or improving your existing network, consider contacting us at our website online today.